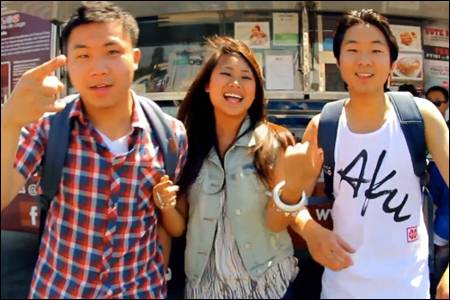 next on glee: "the asian f"
Remember Rachel Lee, one of the alleged masterminds behind the so-called "bling ring"? She and her accomplices were accused of targeting wealthy celebrities, breaking into their homes and making off with millions in luxury goods and accessories. You know what time it is. It's time to meet the Angry Reader of the Week, spotlighting you, the very special readers of this website. Over the years, I've been able to connect with a lot of cool folks, and this is a way of showing some appreciation and attention to the people who help make this blog what it is. 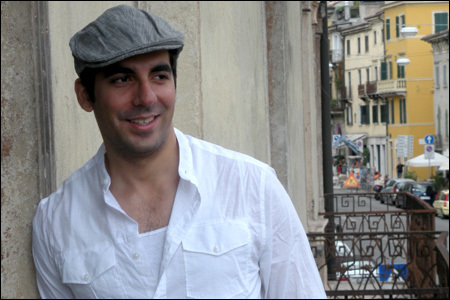 This week's Angry Reader is actor Sunil Malhotra. 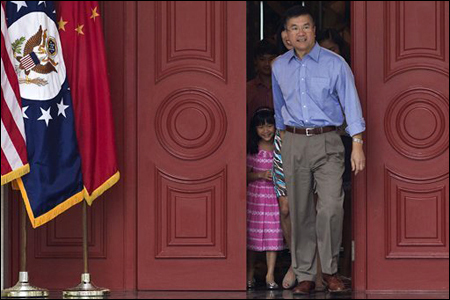 Checking in with Gary Locke... so how has the Ambassador been doing since he took up his new post in China? Here's an interesting Associated Press article on the challenges, reactions and perceptions with being the very first Chinese American ambassador to China: Admired and reviled, Chinese-American ambassador challenges China's views on ethnicity. Jimmy asks Aileen to marry him, with some help from Janet Jackson. 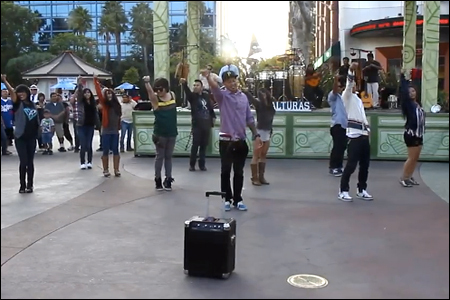 If you're not suffering from flashmob proposal overload, here's one more, posted to YouTube almost a month ago. Jimmy asks Aileen to marry him, with some help from Janet Jackson. The Academy of Motion Picture Arts and Sciences recently announced their finalists for the prestigious annual Don and Gee Nicholl Fellowships in Screenwriting. 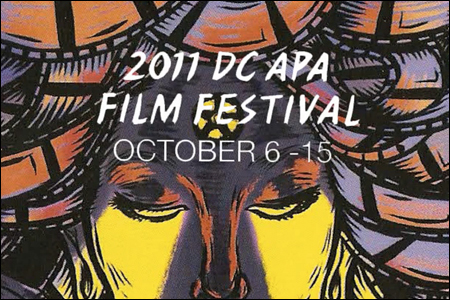 The scripts will now be read the judged by the Academy's Nichol Committee and could be awarded a $30,000 fellowship. This is short notice, but if you're in the Bay Area this weekend... 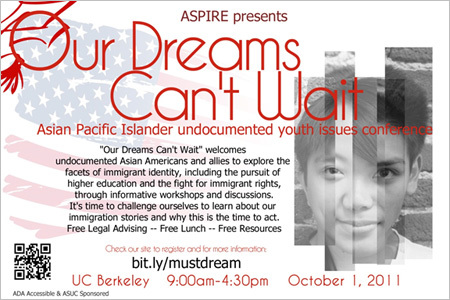 ASPIRE (Asian Students Promoting Immigrant Rights through Education), the first Asian Pacific Islander undocumented student group in the U.S. of its kind, is hosting its first conference Our DREAMs Can't Wait. Mortal Kombaaaaat! [Cue 1990s techno music.] A live-action reboot of the classic fighting video game is headed back to the big screen. 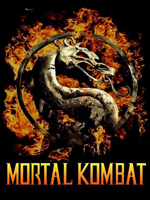 New Line has hired Kevin Tancharoen, who directed the 10-episode Mortal Kombat: Legacy web series: 'Mortal Kombat' Video Game Headed Back to the Big Screen. I want to give a little shout out to AMN Radio, the first* English language, Asian American radio programming in the United States. 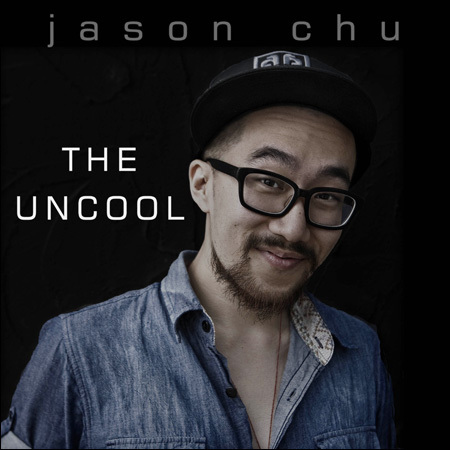 Broadcasting every Saturday night at 11:00pm on 1650 AM (Radio Seoul) in Los Angeles, they're trying to carve out a unique voice for Asian Americans on the airwaves. Programming includes The CL Show, hosted by Christina Lee (the "CL" in the equation) and Eddie Kim, who interview interesting folks from around the community. More recently, AMN Radio launched the DTF (Dysfunctional Tenacious Family) Show with Walter Hong and Paul PK Kim, which aims for more edgy dude-talk humor. Okay, this is perhaps seven months too late, because this shirt ideally should have come out at the height of Charlie Sheen's mad spiral, when every media outlet was playing and re-playing his rant and his bold declaration of "Winning!" 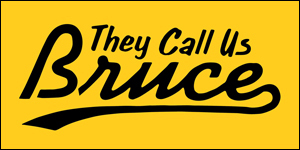 became the catchphrase on everyone's lips. 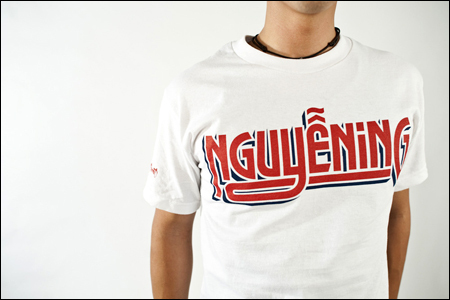 That said, this "Nguyening" shirt from South East Beast is too awesome not to share. 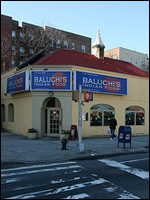 In New York, a restaurant chain has been slapped with a discrimination lawsuit by two South Asian patrons who say they were illegally charged a fee on top of their bill because they are South Asian: Customers file suit against Baluchi's Indian restaurant for 'tip discrimination' practices. 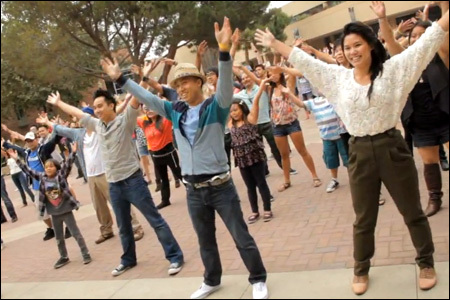 Uploaded: The Asian American Movement is an upcoming documentary that explores the visibility of Asian Americans in pop culture since the inception of new media such as YouTube. 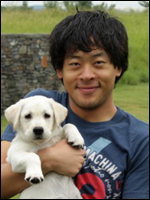 Several people have pointed me to this profile of former Newsweek intern and entrepreneur Jerry Guo, who's built a career out of a delicate mix of getting questionable free stuff and stealing tech startup ideas: How Newsweek's Most Notorious Fellow Got Caught Conning Silicon Alley. 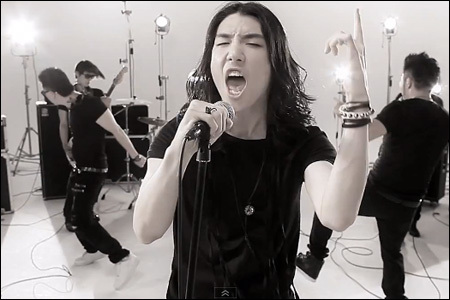 For fans who have worn out their copy of Free Wired, rest assured that plans are in full effect for Far East Movement to release their sophomore album with Cherry Tree early next year: Far East Movement Peg Early 2012 for Second Album. 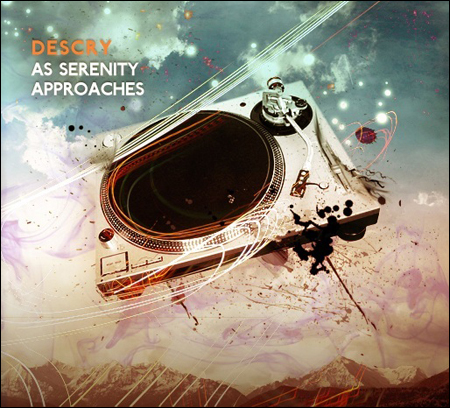 The group has been hard at work on new material and promises a "heavy trunk bass sound for the dance floor." I barely know what that means, but it apparently sounds good in an old school car, and they actually bought a 1989 Cadillac limo to test it out: Far East Movement Has a New Ride. President Obama delivered his third annual Back-to-School Speech today at Benjamin Banneker Academic High School in Washington D.C. 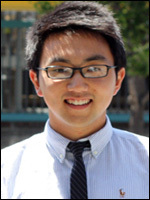 In his address, he praised the work of 17-year-old Will Kim, a high school student from Fremont, California who founded a microloan nonprofit to help student entrepreneurs: Obama praises Fremont student during speech. The phenomenally successful International Secret Agents concert series returns to Southern California this weekend, and this time they've taken it to the next level with the ISA Festival, a full-blown outdoor concert/music festival with a 14-act lineup, vendors, food trucks and a crapload of other stuff. 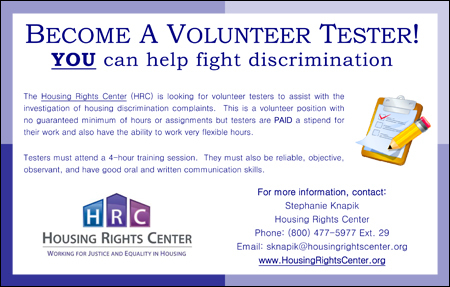 Do you want to be the change in your community? 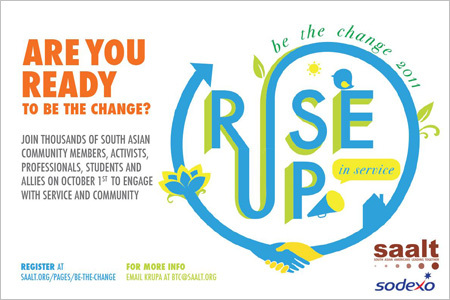 This Saturday, October 1, join fellow youth, students, professionals, activists, and agents for Be the Change 2011, a national day of service coordinated by South Asian Americans Leading Together, held on campuses and in cities across the country. woman walking across the country because she "felt like it"
Whoa. 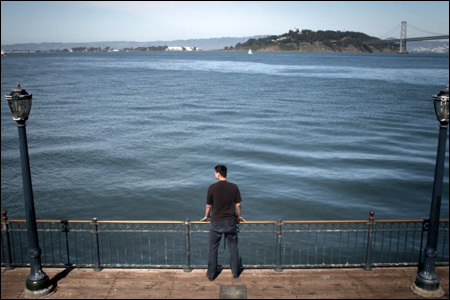 This is a wild story about Catherine Li, a 24-year-old woman who has been on a seven-month, 3,000-mile journey across the country -- on foot -- from Daly City, California to New York City: Cross-country quest on foot leads traveler through Bucks. Pushing along her belongings in a shopping cart, she's basically survived on her humble savings account and the kindness of strangers she's met on the road, town-to-town, city-to-city. The biggest question, of course, is why? What the heck is she doing? 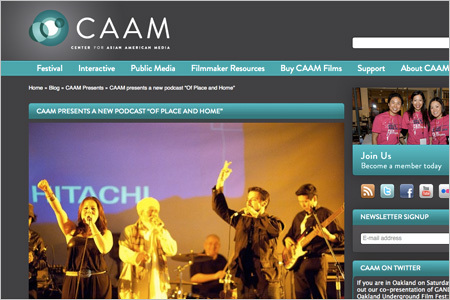 caam's new podcast: "of place and home"
Our friends at the Center for Asian American Media recently launched Of Place and Home, a new podcast series exploring stories of place and home through the lends of Asians in the United States and around the world. Each episode brings to light the unique way our diverse communities interpret and inhabit place, identity, and creativity. 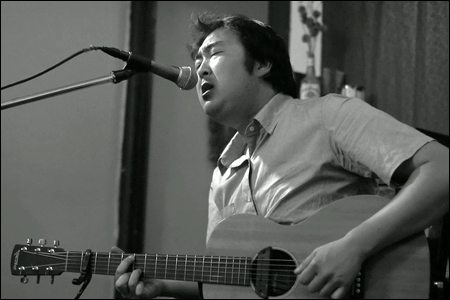 The inaugural episode features Tim Chang, a seasoned venture capitalist, accomplished musician and bassist for the Punjabi-funk band Black Mahal. 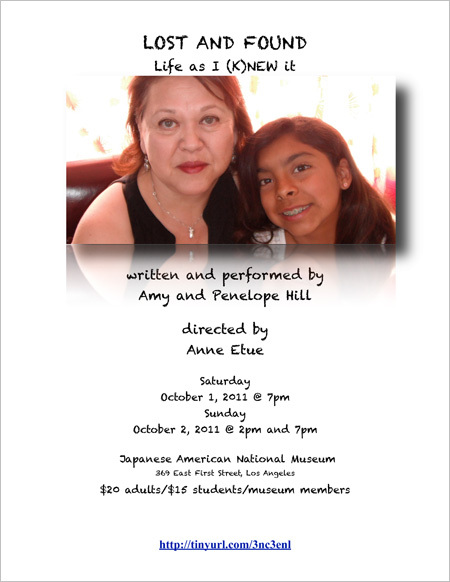 For more information, and to listen to the podcast, go to the CAAM website here. 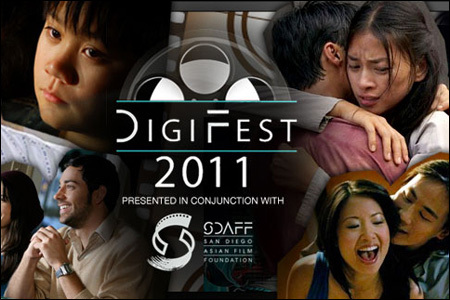 Or download it from CAAM's iTunes page here. Suffolk County authorities investigating ten bodies found dumped along a remote beach highway. Some follow up on this case in New York... In Suffolk County, authorities are investigating ten bodies that were found dumped along a stretch of a remote beach highway. Remains Found On Beach Tied To 1996 Homicide. DNA testing has determined that some of the victims are related, but the bodies could have actually been left by several killers. 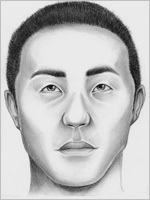 One of the victims was previously determined to be a young Asian man. Last week, authorities released a sketch of two of unidentified victims. Nam loves Trang. Nam wants to marry Trang. 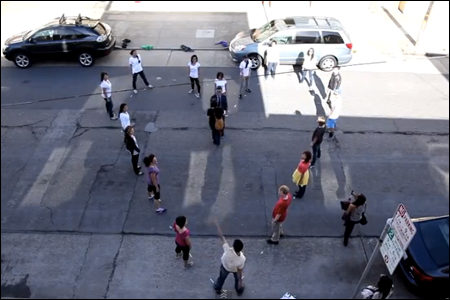 So Nam proposes to Trang... with the help of a flash mob, some choreography and Paul Anka's rendition of "Can't Take My Eyes Off of You." 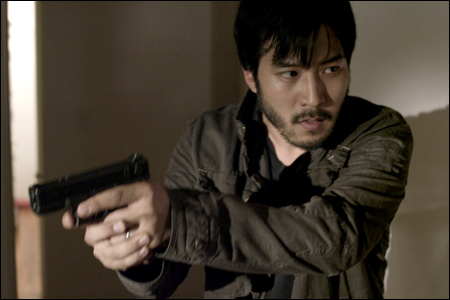 coming soon to a theater near you: evil asian invaders! 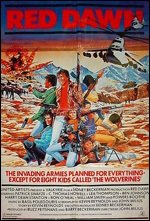 Remember that Red Dawn remake? After collecting dust on the shelf for what now feels like a couple of years, it's been picked up by independent studio FilmDistrict and will supposedly hit theaters sometime next year: 'Red Dawn' remake to come out next year from FilmDistrict. Policy people! The Asian American Policy Review at Harvard University's John F. Kennedy School of Government is currently accepting submissions for its 22nd edition, to be published next spring. 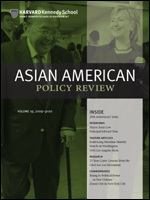 Founded in 1989, AAPR is the first non-partisan academic journal in the country dedicated to analyzing public policy issues facing the AAPI community. music video: "take me on" by new heights featuring clara c.
Earlier this month in Washington D.C., 35-year-old aeronautical engineer Gaurav Gopalan was found dead in Columbia Heights. At the time, authorities didn't know who he was, and he remained unidentified for several days. And with no significant visible trauma, police didn't even know whether he was a victim of a crime. But last week, the D.C. Office of the Medical Examiner ruled Gopalan's death a homicide, saying he died from a "sub-arachnoid hemorrhage" -- bleeding in the brain -- "due to blunt-impact head trauma": Death of man found in Columbia Heights ruled a homicide. 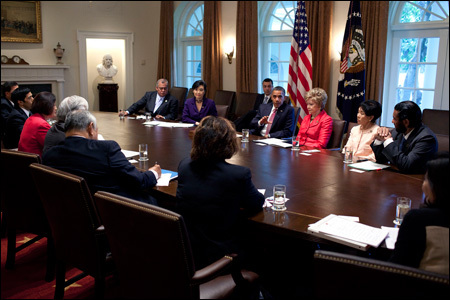 On Friday, as scheduled, President Obama met with members of the Congressional Asian Pacific American Caucus to discuss a variety of critical issues confronting the Asian American and Pacific Islander communities: Readout of the President's Meeting with Members of the Congressional Asian Pacific American Caucus. Getting bombarded with emails about this... Have you heard about the bake sale at UC Berkeley? Oh, this isn't just any bake sale. This is a bake sale where customers will be charged different prices based on their race, gender and ethnicity: Racially heated posting sparks UC Berkeley outrage. The Berkeley College Republicans are holding an "Increase Diversity Bake Sale" on Tuesday to protest SB 185, a bill to let the University of California and the California State University consider ethnicity in student admissions. They'll be holding the protest at the same time and location as a phone bank session in support of the bill. According to the Facebook event posting, pastries will be sold to white men for $2.00, Asian men for $1.50, Latino men for $1.00, black men for 75 cents and Native American men for 25 cents. And all women will get 25 cents off those prices. Yeah. Real classy, Berkeley College Republicans. Yao Ming Calls for a Shark Fin Ban in China: Yao Ming has participated in a public service announcement in support of WildAid's shark campaign drawing attention to the increasing demand for shark fin soup and the devastating effect this demand is having on global shark populations. The Spin on Your World: Bao Phi's latest column for the Star Tribune has an eye on the hit-and-run death of Anousone "Ped" Phanthavong, and how/if race and class will impact public perception, media coverage and the way this case plays out in the judicial system. 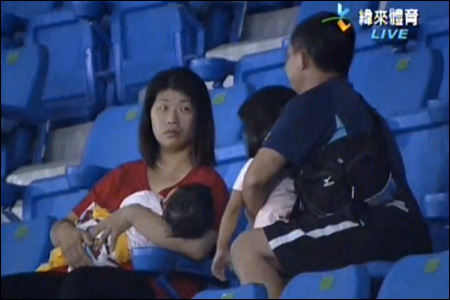 So Proud To Be A Modern Family!! Comedian/actress Amy Anderson writes about being mom to Aubrey Anderson-Emmons, who just made her debut as the new "Lily" on the ABC comedy Modern Family. 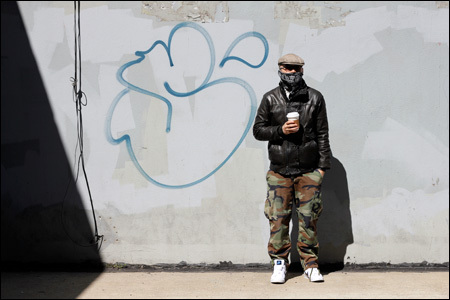 The Kollaboration movement will not stop. 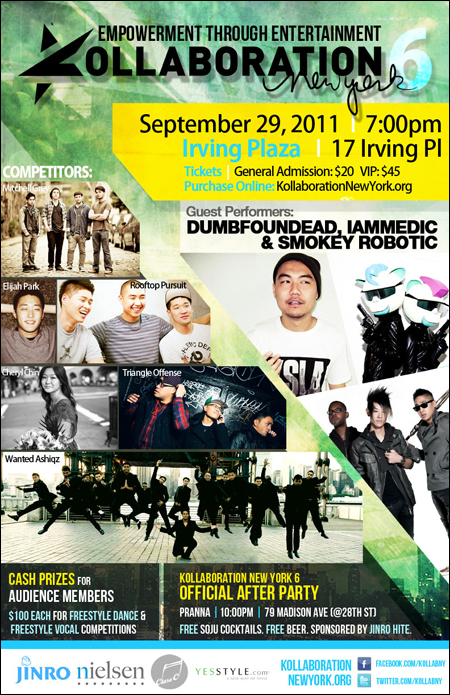 Next stop: Kollaboration New York, where the best and brightest of up-and-coming Asian American talent are coming together to compete and show their stuff. 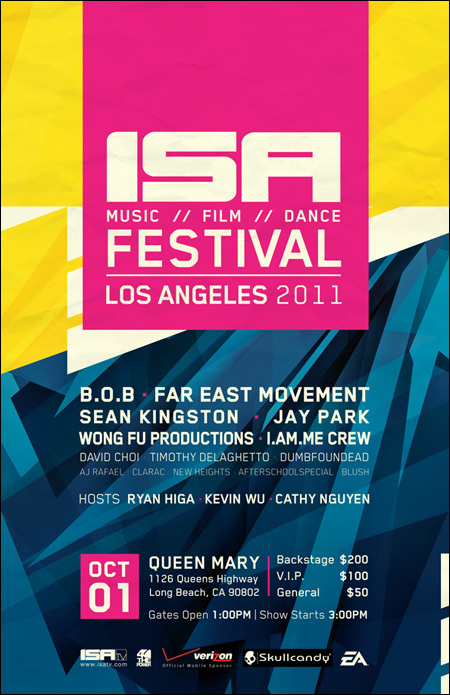 The show will be hosted by none other than our friend Dumbfoundead, who will also be performing. Got this passed along to me and I was compelled to share... Here's a chance to help out a family and spread the word for a good cause. 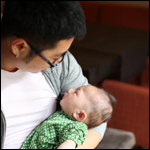 Leon Cheng's baby daughter Avy is hearing and vision-impaired and diagnosed with cerebral palsy, after suffering an in-utero stroke. All right, everybody. It is time again to meet the Angry Reader of the Week, spotlighting you, the very special readers of this website. Over the years, I've been able to connect with a lot of cool folks, and this is a way of showing some appreciation and attention to the people who help make this blog what it is. 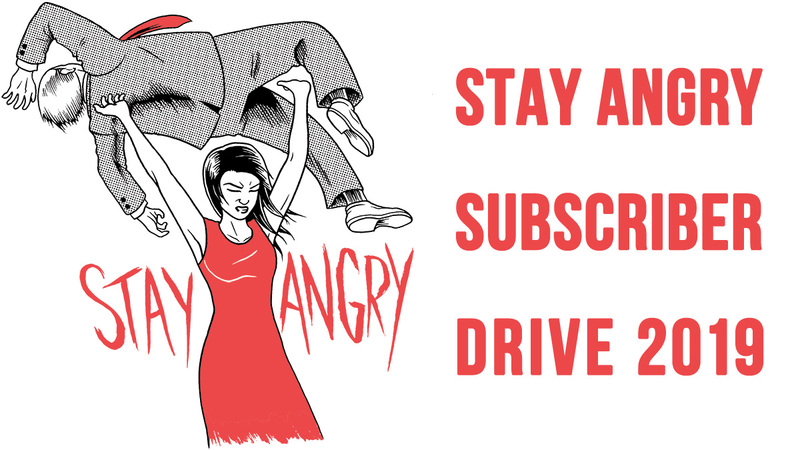 This week's Angry Reader is Hyun Kim. three arrested in bungled beer "heist"
Asians behaving badly... dumbass beer heist edition! I use "heist" in the loosest sense. If you think the mugshots above are funny, wait until you hear what these fools did: Three arrested in bungled beer heist in Covina. In Covina, California, these geniuses are accused of stealing a 30-pack of beer from a market. But when the thieves tried to get away, they crashed a car and hit an employee who chased after them. One of them tried to run off... through a car wash. And another guy got caught because he left his ID behind. yellow face in the new sherlock holmes movie? 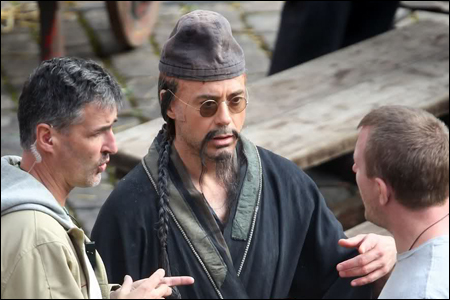 Uhhhh, what the... From the looks of these photos of Robert Downey Jr. taken on the set of Sherlock Holmes: A Game of Shadows, it appears that at some point in the movie, Sherlock is weirdly disguised as a Chinese guy. I know. He's supposed to be the world's greatest detective, and he's on the case! And it's a gag. ...But seriously? They're going to go there with the yellowface thing? RDJ looks downright grotesque. Not feeling this. This week, President Obama nominated Judge Jacqueline H. Nguyen to the United States Court of Appeals for the Ninth Circuit. 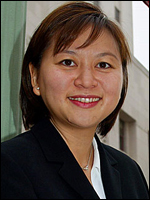 If confirmed by the Senate, Nguyen would be the first Vietnamese American judge to serve on a federal appellate court: Obama taps L.A. federal judge Nguyen for 9th Circuit. As we all know, the President's prior choice for the 9th Circuit, then-law professor Goodwin Liu, did not go over so well with Republican lawmakers who successfully blocked his nomination before he withdrew last May. Let's hope Judge Nguyen fares better. Here's the White House's press release, with more information on Judge Jacqueline H. Nguyen: President Obama Nominates Judge Jacqueline H. Nguyen to Serve on the United States Court of Appeals. 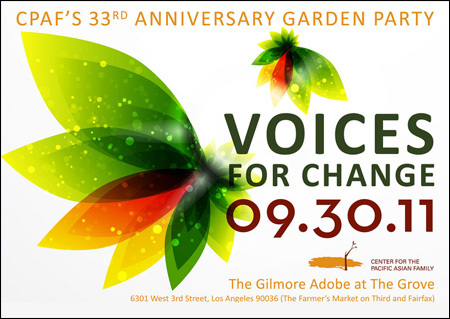 If you're in Southern California, the Center for the Asian Pacific Family invites you to Voices For Change, their 33rd Anniversary Garden Party. Co-hosted the by Michelle Krusiec and Teddy Zee, the evening will feature food, performances, awards presentations and more, all celebrating the "Voice for Change" in our community who speak out against domestic violence.